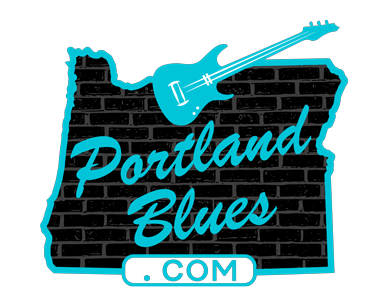 Wednesday, February 6, Eugene’s Chico Schwall and company will pay tribute to two American Masters: Blind Willie McTell & The Carter Family. 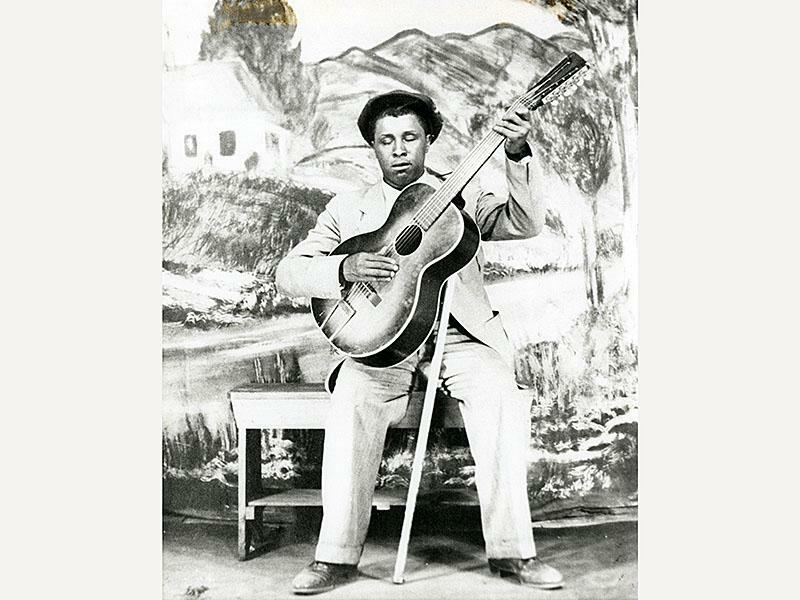 Blind Willie McTell (1898-1959) did it all: blues, ragtime, hokum, slide guitar — and all of it on his trademark 12-string guitar. He recorded, on various labels and under various names, dozens of commercial records in the 1920′ and ’30’s and was recorded by Alan Lomax for the Library of Congress in 1940. His song “Statesboro Blues” is one of the most covered songs in the sixties, a hint at his mighty legacy. The Carter Family went straight from family entertainment to recording stars in 1927 at the dawn of the record industry, and remained the favorites of musicians and listeners for decades. Propelled by vocal harmonies, Maybelle’s driving and unique guitar playing and an endearing authenticity they recorded hundreds of songs and influenced generations of American music. This event is scheduled for Sheffer Recital Hall, The John G. Shedd Institute for the Arts, 285 E Broadway, Eugene. 7:30 pm. $15.00 – $19.00 at Theshedd.org.